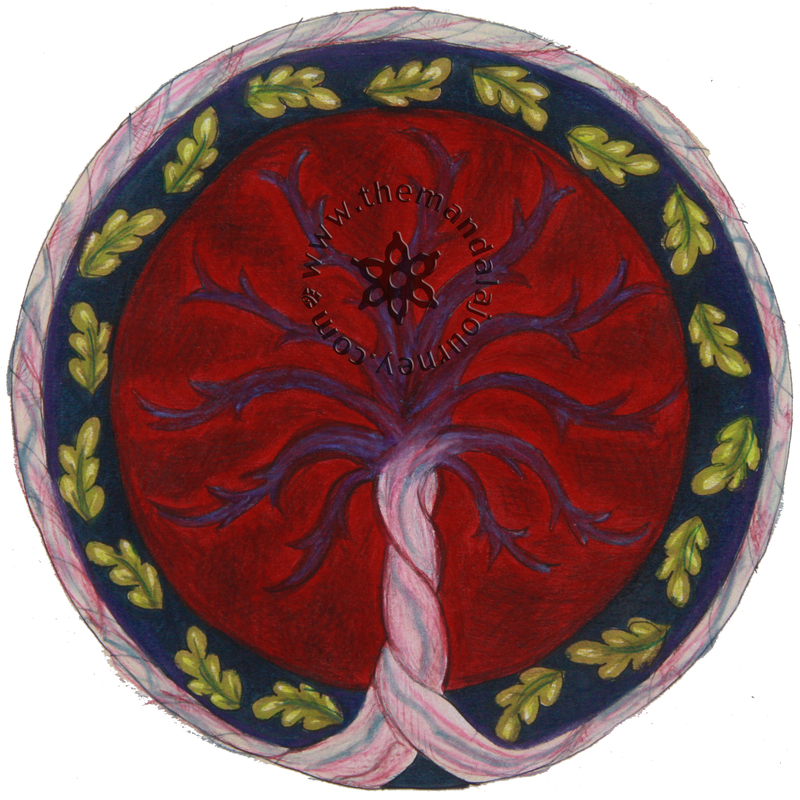 Many midwives think that the placenta looks like a tree of life. It’s interesting to think that every person on the face of the earth has been inside a mother, shared a placenta. I’ve been worried about my anemia lately and there’s something about how strong and vigorous the placenta is that appeals to me. The fact that a woman’s body is capable of growing an entire organ from scratch that nourishes another life and consists of so many nutrients, especially iron, is amazing to me! See how the piece was made! 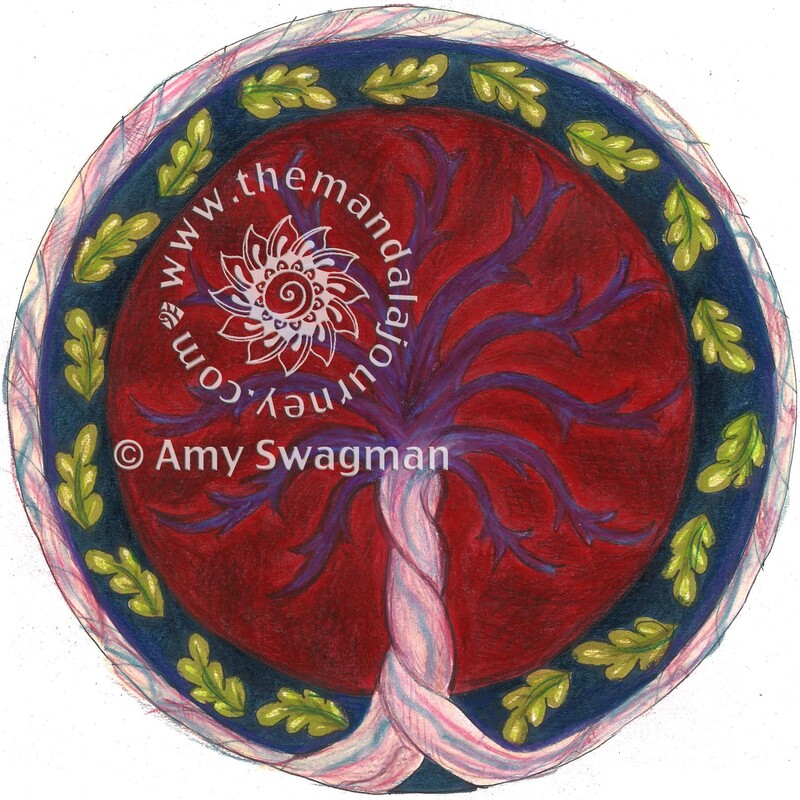 Amy, this mandala is magnificent ! And it really speaks to me because it is so bold, vibrant, and elegantly simple . . I would love to use it as a logo. How do you feel about that and what would you charge for such a thing ? Thank you for your brilliant artistic vision.